This is a partial preview. Full document is 237 slides. View large preview. 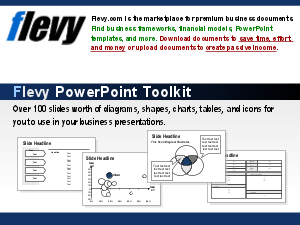 This presentation is a compilation of PowerPoint descriptions and diagrams used to convey 30+ different leadership and motivation theories and models.